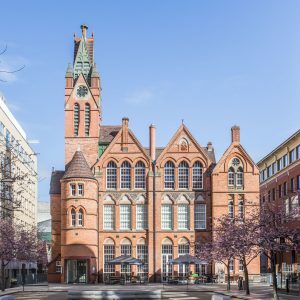 Where: Birmingham City Centre – Brindley Place in fact, one of the most ‘happening spots’ in the Midlands. 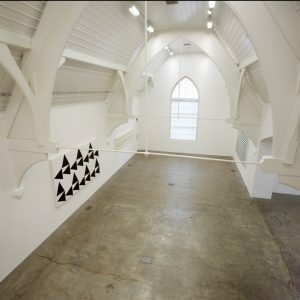 What: An art gallery with spaces you can hire for your wedding reception. 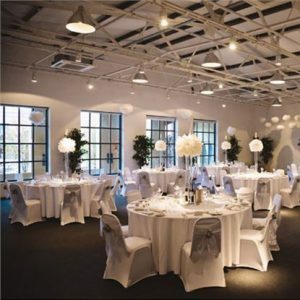 Weddings: Not licensed for the ceremony, but what a place for your reception! Who: Sam Newman is super-responsive, helpful and efficient. Call him (or one of his team) on 0121 248 0708.